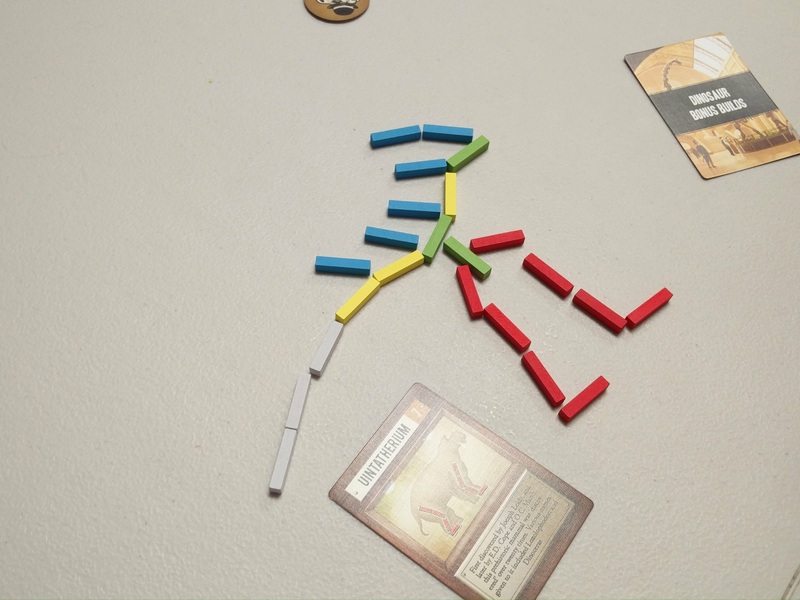 APE was at 8th Dimension for International Tabletop Day 2017 on Saturday. I couldn’t believe the number of people there playing games! 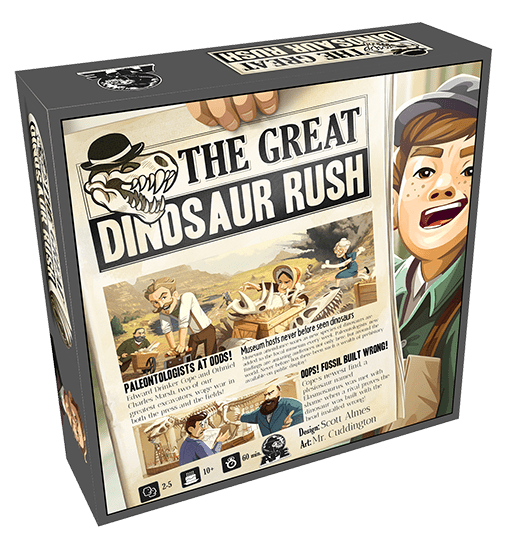 The folks that joined the APE table wanted to try The Great Dinosaur Rush. These folks played a super-notorious first couple rounds and then spent the last round dumping bones and tokens with the Donate action. As usual, I was amazed at some of the dino designs. 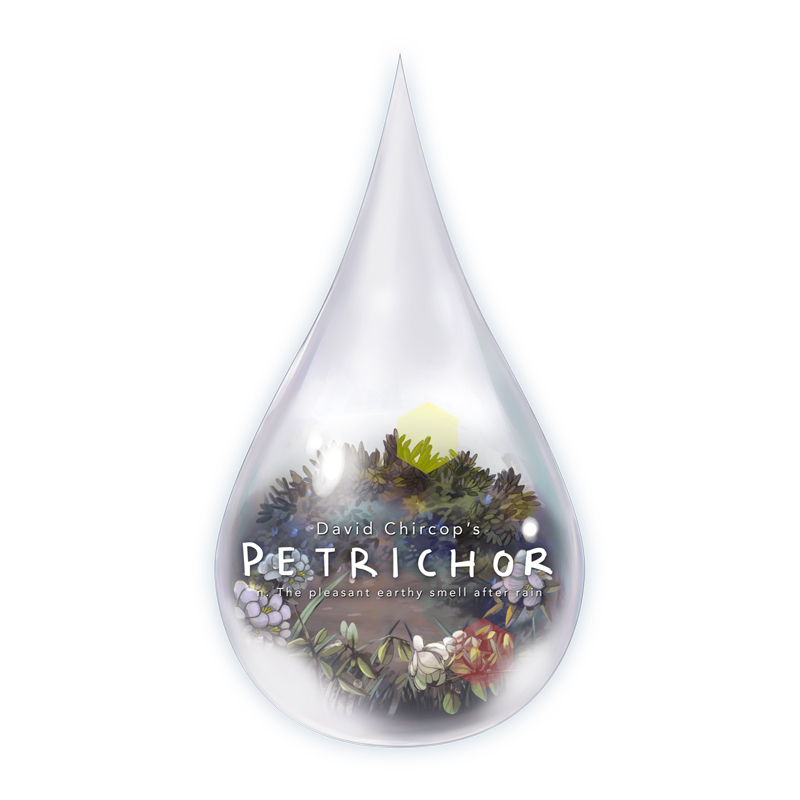 APE will be at Ettin Games on Tuesday night at 7 to show Petrichor, which is on Kickstarter now! 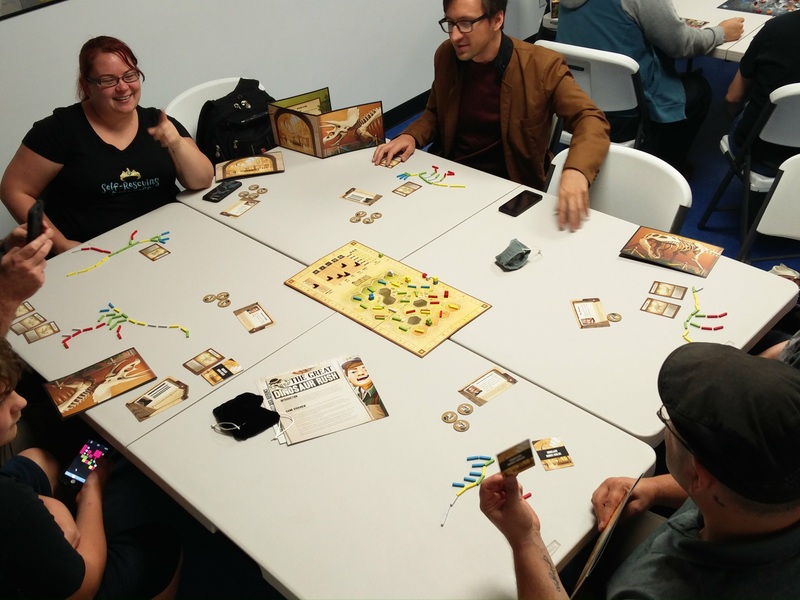 8th Dimension has graciously offered to host APE Games for International Tabletop Day 2017. 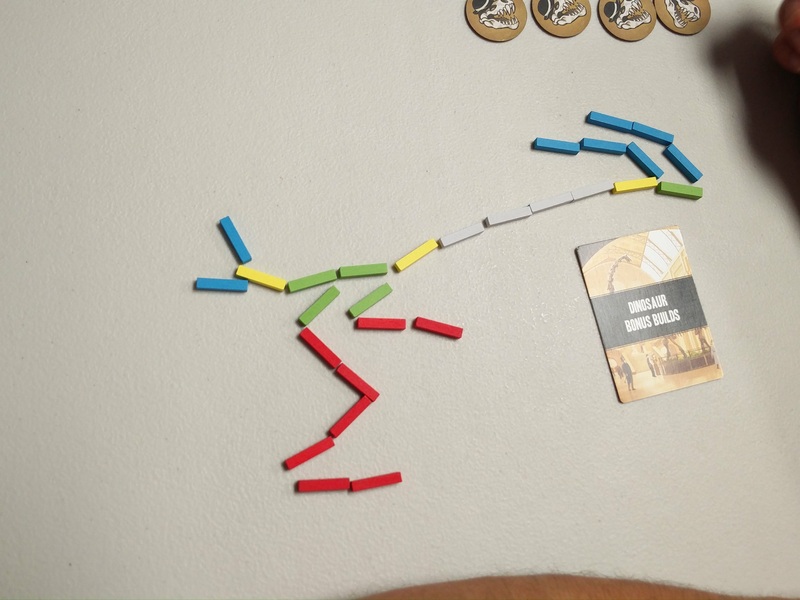 Dig bones and build the wackiest dinosaur you can in order to score big points in the museums! We’ll also bring two upcoming games. 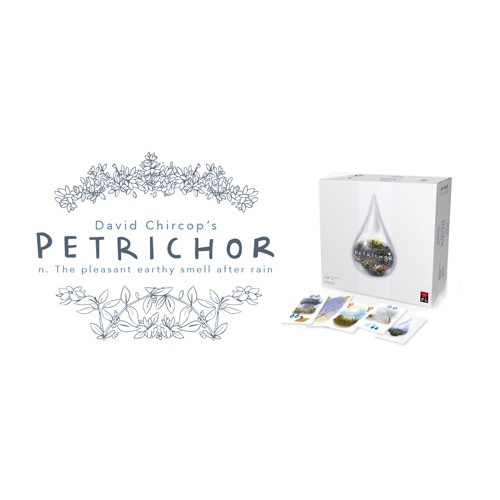 Petrichor by David Chircop (Pursuit of Happiness, …and then we held hands). We’re co-publishing Petrichor with Mighty Boards and it will be ready for Essen Spiel in October. Petrichor is kicking it on Kickstarter now, and you still have over a week to get in on the 9+ stretch goals that have already been hit! 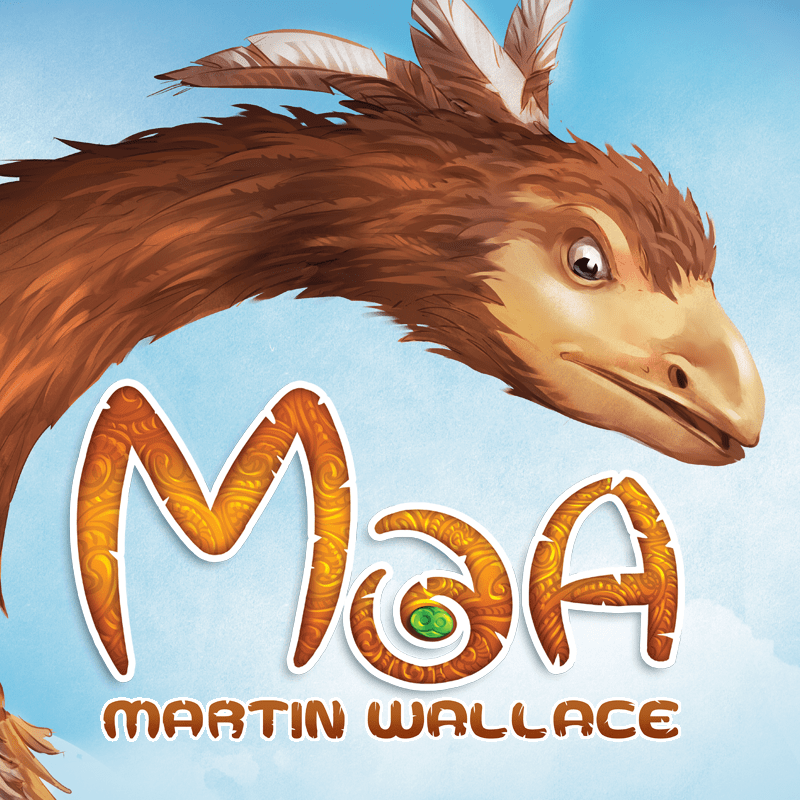 Finally, we’ll have Moa, a Martin Wallace design of birds vs. mammals in The Land of the Long White Cloud. Our slot is from 3-5 but they’ll have games running all day long – we hope to see you there!